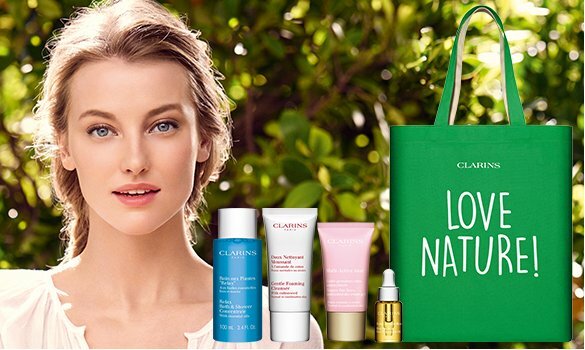 Take your pick of a travel-size Instant Light Lip Comfort Oil or Wonder Perfect Mascara 4D, FREE with your purchase of any My Clarins item. 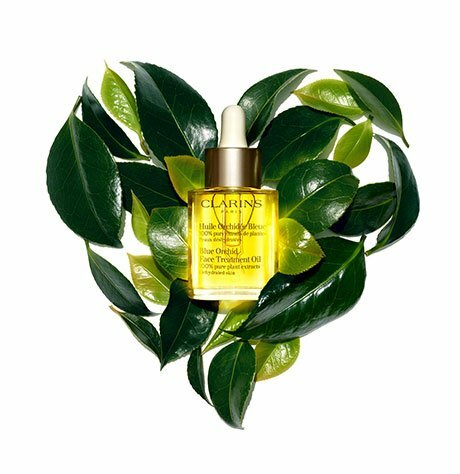 Beautiful skin action that lasts all day long. 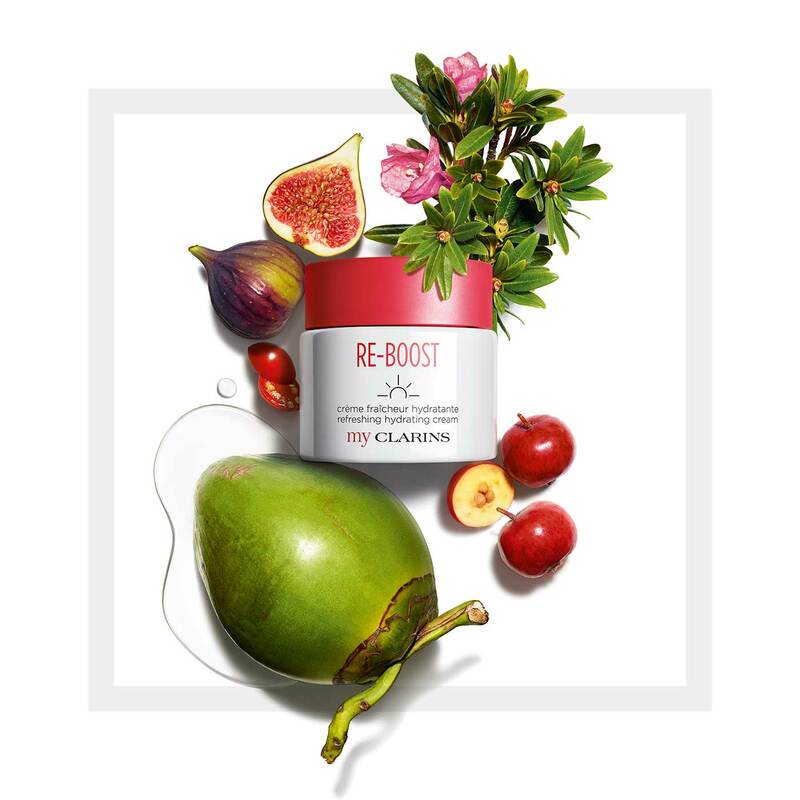 Gives your skin a rosy glow and makes signs of fatigue a distant memory. Your skin is protected against everyday stressors, it's invigorated and radiant, the complexion is fresh, the texture smooth... From morning till night. provides in a new-generation skin care!